“Want to learn how to throw a frisbee like a pro? Ultimate Frisbee and Frisbee Golf are two awesome sports that are growing in popularity and in this class; you’ll get the skills you need to dominate at both of them. 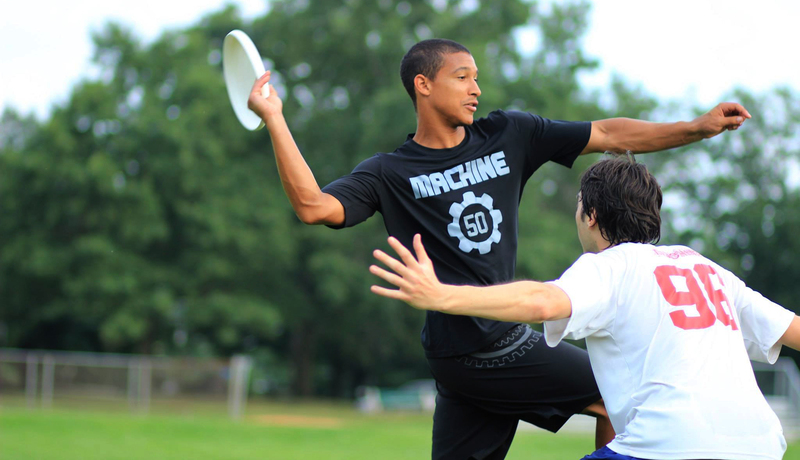 Learn several ways to throw a disc and strategies for bringing your game to the next level! Even if you’ve never played before, we can teach you." Come join me this summer at Camp War Eagle, check out the Frisbee Masters.